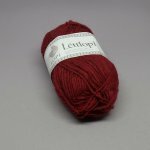 Lett Lopi is a beautiful yarn for felting and outwear. This heavy-duty rustic yarn is made from the wool of the Icelandic sheep and can easily keep out the elements. 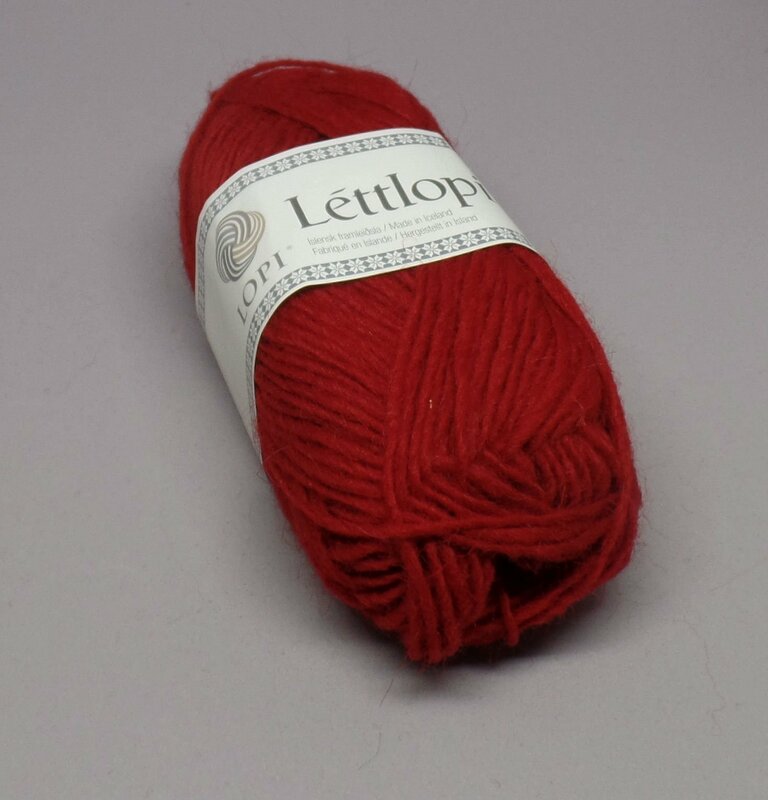 A variety of rich colors give this yarn a wide palette for colorwork whether for felting or accessories. Gauge: 18-24 sts = 10 cm (4") on 4Â½ - 5 mm (Old UK 7 - 6) (US 7 - 8). Weight: Aran / 10 ply / 8 wraps per inch.